How Far is Urja Arjun? 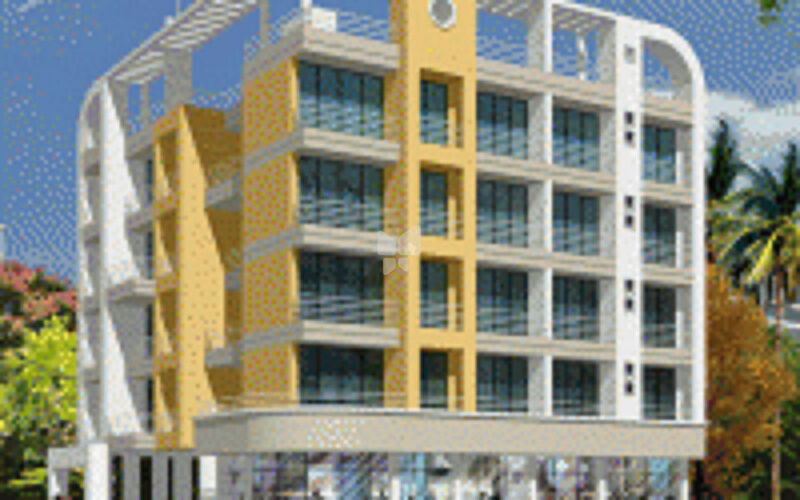 Situated in Kharghar, Mumbai, is Urja Arjun providing luxurious flats. The facility of round-the-clock security is present. The project comprises of 20 residences. 1BHK apartments having a size of 675sq. ft. are up for grabs. Royal Tulip, Dominos, Royal Rasoi Restaurant, Little World Mall, Vishwajyot High School, Green Finger School and D.A.V International School are some of the amenities located in close proximity.